Shalom! 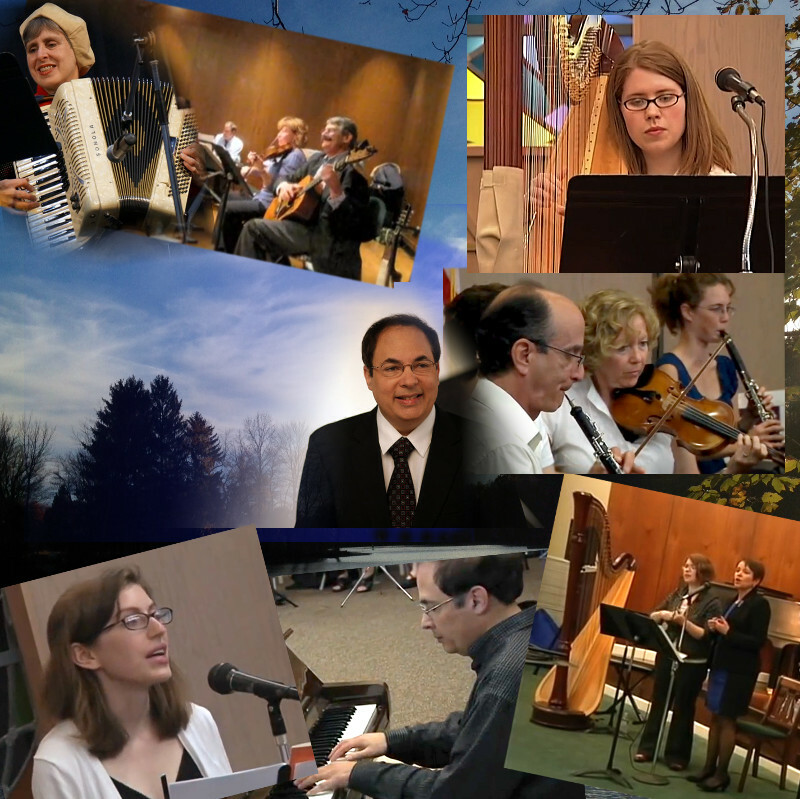 Friday Night Live Music is an ensemble based in Central Ohio that performs traditional and folk Jewish melodies as a community music outreach project. Check out & Like our Facebook Page!